When it comes to organic social media, the best advice is if you are going to do it, do it right – regardless of the platform! 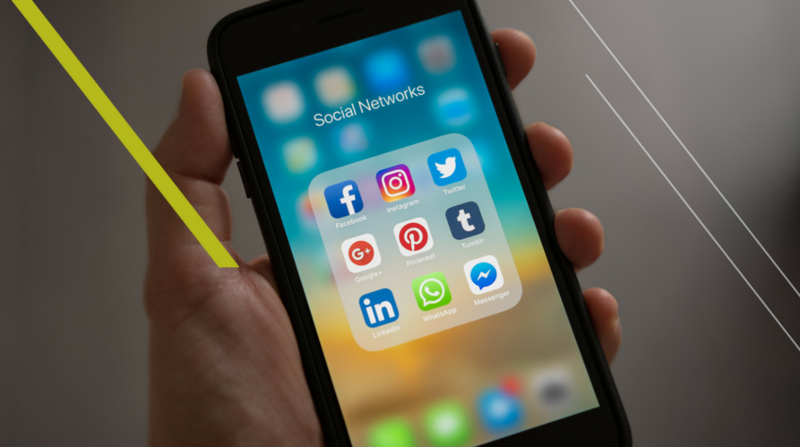 An ‘always-on’ approach to social media is now the norm that customers expect in both the B2C and B2B world, but this does not mean that you need to have a presence on all platforms! There is a time and a place for each social platform and there are no black and white guidelines for which platforms are a strict no-no for the B2B market. Some platforms are automatically better suited to B2B audiences, such as LinkedIn and others are widely used in B2B, such as Twitter, but that does not mean that other platforms should not be considered. That said, it’s important to remember to be selective with your social media platforms. Just because you can, doesn’t mean you should, especially if the platform doesn’t fit with your brand or target audience. Consider the core benefits of each social platform and whether it is right for your business and your audience, and whether it is something you are willing to invest time into to ensure success. 93% of B2B marketers say social media is their number one tactic for content creation and distribution, so if you are not using social media as part of your marketing strategy chances are your competitors are, so you might want to start! But with a growing number of social platforms how do you choose? Known as the professional social network, LinkedIn is the most popular for B2B marketers, with 79% of marketers viewing LinkedIn as an effective source for generating B2B leads.That said, organic social media is not normally about generating leads, the first goal of B2B social media marketing should be brand awareness, not leads! If it’s leads you are looking for I recommend you support your organic activity with paid media. LinkedIn is the perfect environment to communicate with people who are in a work mindset. The platform also has the benefit that you can target posts by employee level, from a CEO to an entry level, job title, skills, and industry. Therefore if you operate within a variety of regions or verticals you can target posts to the correct audience rather than all your following seeing irrelevant content. Your audience may not be that active on LinkedIn, some industries are typically more active on certain platforms so it is worth investigating before you get started. Targeting content is a great feature on LinkedIn, but to target posts you must have an audience sample of 300 people or larger, so you may not have the audience numbers to do this when starting out. 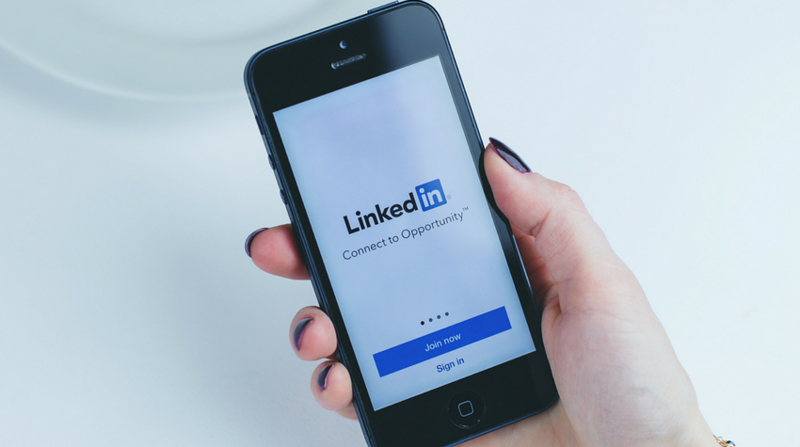 LinkedIn is slightly behind a lot of other social platforms in terms of functionality, for example, video functionality is limited to mobile-only for now. There are much better platforms for sharing video/visual content. A LinkedIn company page is a great starting point for B2B social media and is recommended for all companies, if your audience is active on the platform. Twitter is a well-established platform for both B2C and B2B audiences, with 83% of B2B marketers now using the platform. Twitter content is, of course, limited by character count to 280 characters – recently increased from 140 – so it’s best to keep posts short and sweet. Twitter audiences are used to seeing shorter content with 100 characters being said to receive the best engagement. Users also want to see personality in posts, it is a place for business and pleasure. Don’t focus your social media content on what products you are looking to sell or the existing assets you have. Instead, think about who is your audience and tailor your social media content toward those people. That way you can focus on interesting industry trends, news or topical issues that are relevant to both your business, culture and your audience. 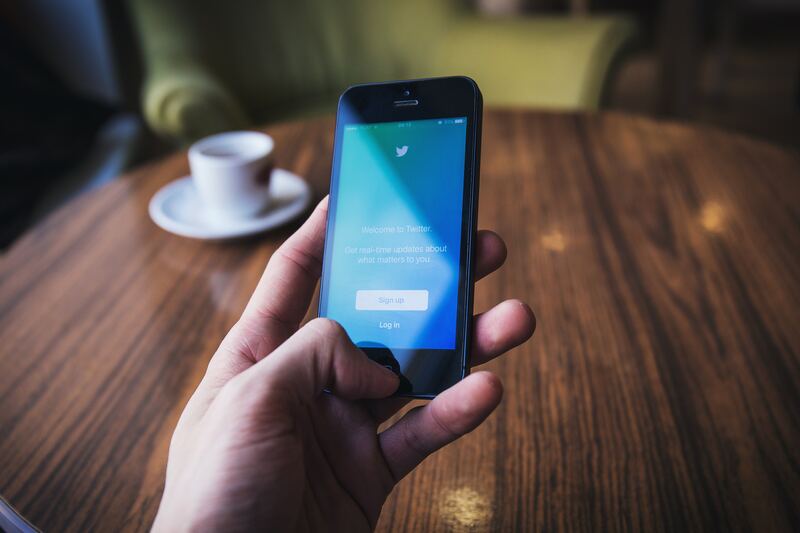 Twitter is a much more interactive, real-time platform which allows you to engage with your audience in a way you can’t on other social channels. You can post updates, answer questions, and comment quickly and the use of hashtags allows you to reach a wider audience. You can also engage with relevant business, publications and influencers to help increase your brand awareness. The lifespan of a tweet on average is 18 minutes, so you need to reinforce your message and post a higher volume of content than any other social platform. You need the time to source a lot of content or vary existing content to get noticed. As Twitter is a real-time platform, you need to monitor for interactions and be prepared to respond within accepted timeframes. Most B2B businesses would find their audience on Twitter. If your audience is on there you should be too! Facebook does not always spring to mind when you are thinking about B2B marketing, that said there are many successful examples. As with any other platform if your audience is using it, you can communicate with them once they follow you. 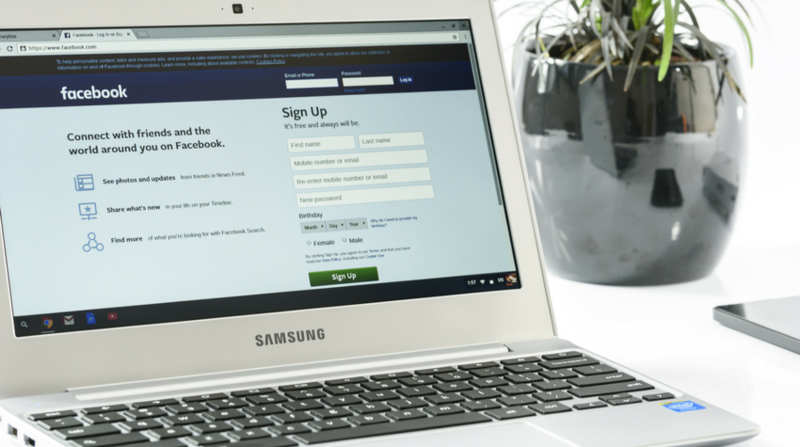 Facebook like to keep you on your toes and constantly changes their algorithm to improve user experience, often to the detriment of company pages. We have seen reach diminishing for company posts without a paid budget to support the activity. There is also talk of company page content being completely eradicated from the newsfeed altogether. Facebook can work for B2B but you need to be supporting your activity with a paid strategy. Facebook audience is huge and this means great potential reach. In January 2017, Facebook had over 1.8 billion monthly active users so it is likely your audience is on there! Facebook is also a great source for building your brand and social following and posts can include “Call to Action” buttons. Facebook has ever-changing algorithms that determine who sees your content in their newsfeed and what percentage of your following. It is important to stay up-to-date on algorithm changes and change your content accordingly! For example, video content directly uploaded will have better reach. If Facebook does prevent company page content displaying in the main newsfeed activity will require paid media to ensure it is seen! If you have the budget to implement a paid media to support your organic activity most B2B businesses audiences will be on the platform. 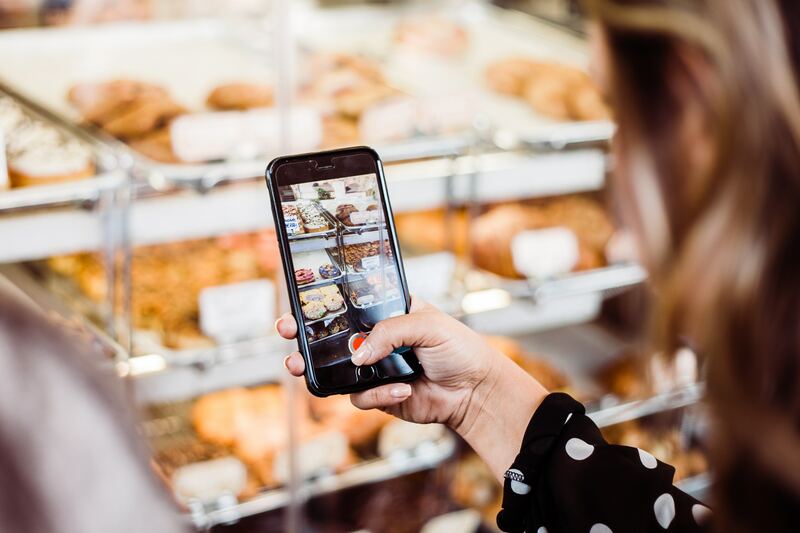 You might think that Instagram is for B2C businesses, celebs and bloggers only but that is simply not the case anymore! You might also think that your audience isn’t on Instagram but is that really the case? Instagram reached 700M in April (400M daily). So unless your target audience is really niche, a particular age or seniority level then it is likely your customers are on the platform! In fact, the fastest-growing demographic on Instagram is 30–49. This is the same trend that Facebook followed early on, so we should expect to see further audience growth. 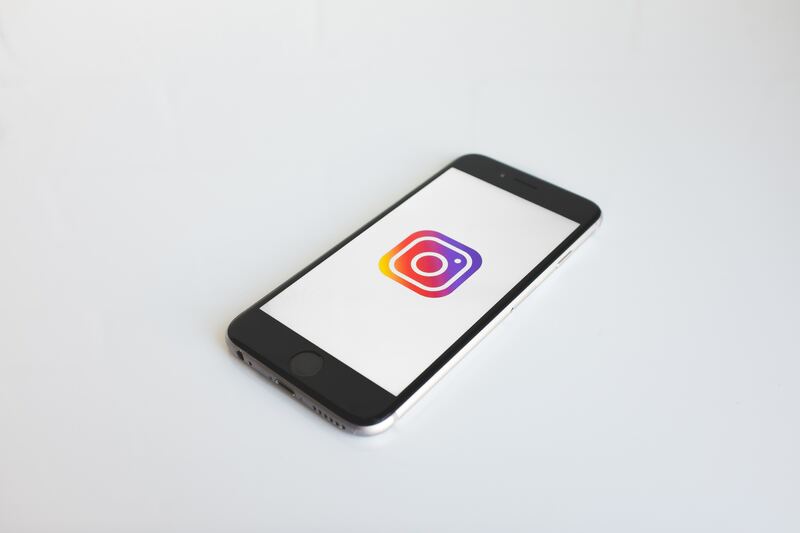 To succeed on Instagram as a B2B company, you need to narrow in on customers’ interests and passions and also look to attract a wider audience than your customer base! You need to use visually appealing imagery that is not product or business-focused but aligns with your company culture and interests. Instagram is great for showcasing visual content. Increasing functionality and a relationship with Facebook means you can publish live content and stories to keep your audience updated. It really isn’t the place for most B2B products to be showcased. You need to have a wealth of visual content and great photography to post. If your content is copy-driven it is not for you. Businesses that have a user base on Instagram that would post about your products or services! User-generated content is the holy grail of social media and Instagram is no exception. If your customers work in visually appealing or unusual environments these sort of images would work well on the platform. Or simply if you have a great company culture and you want to show people what you stand for as a company. Snapchat is mostly used in B2C marketing, but it is an attractive social platform for targeting a younger buyer demographic. Consider using this platform to post brief and compelling visuals that resonate with your target audience. The immediate demonstration of your company and product may prompt your audience to engage further with your brand. SnapChat has an impressive 178 million daily active users worldwide! It’s a powerful tool to immediately capture the full attention span of your target audience, but only for a short time. Content only lasts 24 hours so the audience is very active and engaged due to fear of missing out! But due to the mobile-first approach it is great for events and geo-targeting, you can even create your own specific event filter – for a price! Although there is, of course, an older demographic active on the platform, for now it isn’t the core audience that most B2B companies would be looking to engage with. It is likely that many other platforms will meet your aims in much better ways and would be a much better place to invest time and effort. Unless the audience you are attracting is the core SnapChat demographic (12-24) it isn’t the best use of your social media marketing budget. Instagram now has pretty much the same functionality and an older demographic. Although it is worth keeping an eye on demographic trends of the platform and if you see Instagram success it could be worth some investment. Choose your social media platforms and content wisely! Finding the right social media platform for your business is ultimately about sharing your story and communicating with your potential clients. Prospects will visit your website but they’ll also check out your social media accounts to understand your company’s message, culture and what other customers say about your business and how you interact with them. Make sure that you are representing yourself on social how you want all prospects to view your business as a whole, your product or service offering and also your culture and what you stand for. Make sure you have the right content on the social media channels that best fit with your company and industry.